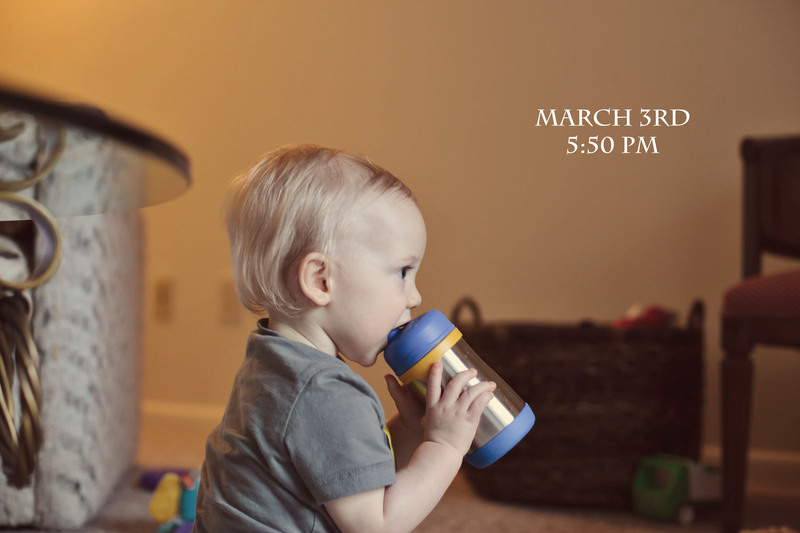 You loved your new sippy cup. I think you liked the shiny metal. 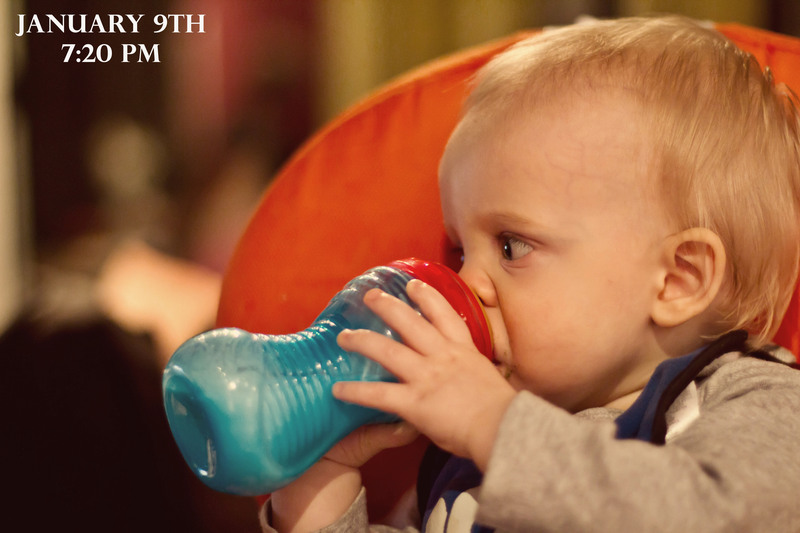 You are officially using a sippy cup…growing way too fast!!!! 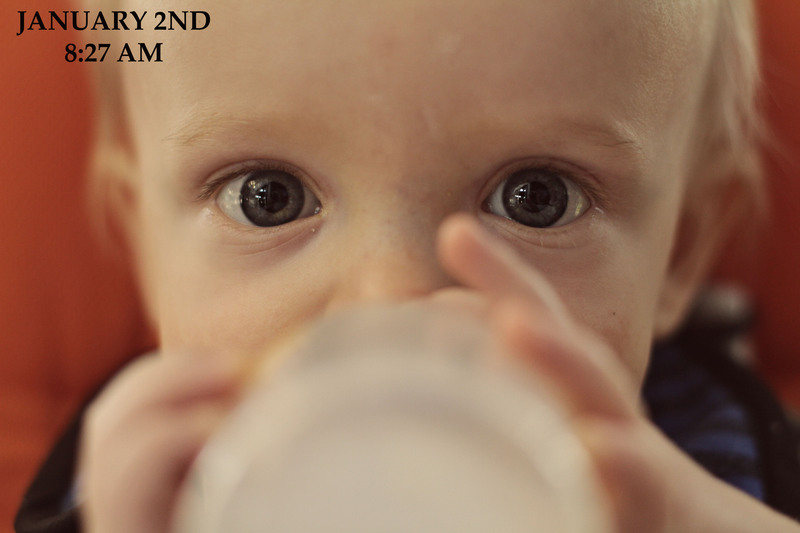 Not much longer and you will be using a sippy cup…..oh the last days of the bottle!